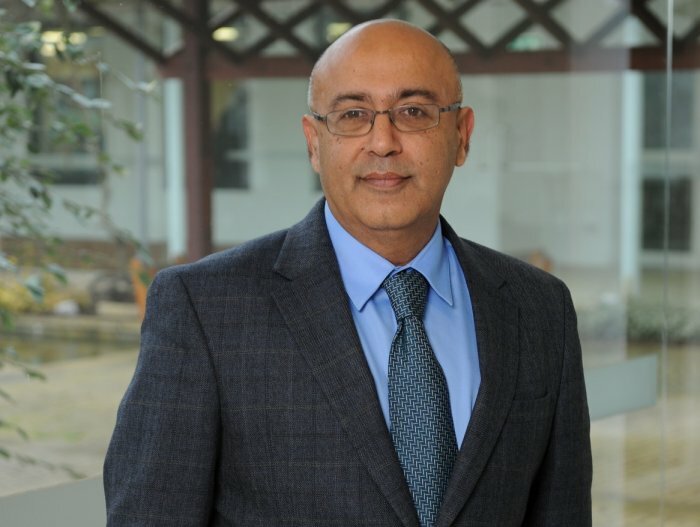 International business expert and Henley Business School academic, Professor Rajneesh Narula, has been appointed an Honorary Officer of the Most Excellent Order of the British Empire (OBE) in recognition of his services to business research. Honorary OBEs are awarded to foreign nationals and selected from candidates put forward to HM The Queen by the Secretary of State for Foreign and Commonwealth Affairs. Currently the John H. Dunning Chair of International Business at the Business School, Professor Narula’s career and research has focused on the role of multinational firms in development, innovation and industrial policy, research and development alliances and outsourcing. Alongside his academic roles, he regularly acts as an advisor for intergovernmental economic organisations including the European Commission, Organisation for Economic Co-operation and Development and United Nations’ Industrial Development Organization and Conference on Trade and Development. His research on how foreign direct investment (FDI) and multinational firms can affect economic development is widely read and underpins much of the current literature in industrial upgrading, investment and industrial policy in developing countries. The work has also been influential in policymaking by governments and international agencies, to support understanding of industrial policy challenges and designing and customising policies to attract and embed inward FDI. Professor Narula has also contributed to other major research projects in research and development and innovation, which have impacted on the innovation policies of several European Union member countries and been instrumental in prioritising developments in the areas of international science, technology and innovation. Professor Narula joins a number of current and past colleagues from Henley Business School and the University of Reading who have been awarded Honours and will be presented with his award by representatives of The Queen.